Onyx Reserve Toro cigars are medium to full-bodied, Maduro cigars handmade in the Dominican Republic with Dominican Piloto Cubano and Nicaraguan tobaccos, a Nicaraguan binder, and a rich-tasting Connecticut Broadleaf maduro wrapper. But the real kicker in this cigar is its spicy Peruvian, Cuban-seed Ligero tobaccos. This brand, which has earned a '94' score in Cigar Insider, is a must-smoke if you enjoy the depth and naturally sweet taste of Maduro cigars. PLEASE NOTE: Most sizes are box-pressed. 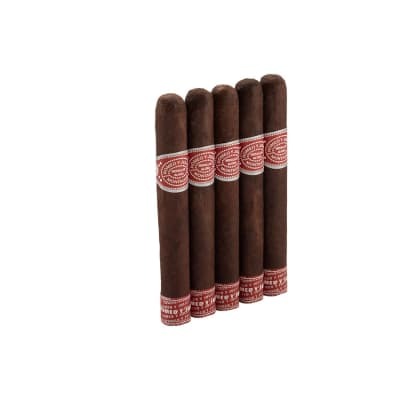 Onyx Reserve Toro 5 Pack cigars are medium to full-bodied, Maduro cigars handmade in the Dominican Republic with Dominican Piloto Cubano and Nicaraguan tobaccos, a Nicaraguan binder, and a rich-tasting Connecticut Broadleaf maduro wrapper. But the real kicker in this cigar is its spicy Peruvian, Cuban-seed Ligero tobaccos. This brand, which has earned a '94' score in Cigar Insider, is a must-smoke if you enjoy the depth and naturally sweet taste of Maduro cigars. PLEASE NOTE: Most sizes are box-pressed. Onyx reserve are full of flavor and burn well and long. They are full bodied and super rich. 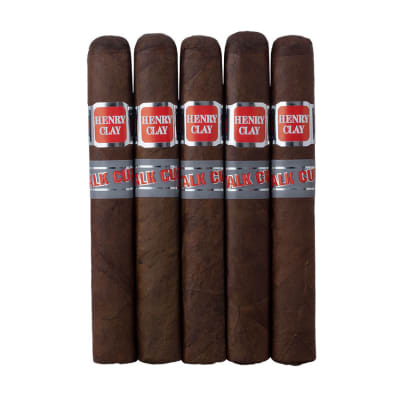 A wonderful smoke at an unbeatable price. One of my favorite cigars. 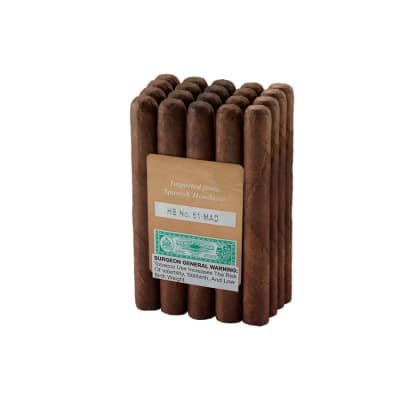 If you are looking for a full bodies rich cigar with notes of leather chocolate, a caramel- like sweet background and a medium pepper you will love this one. Had two of these in one of my Humidors for about 6 months and finally decided to light one off.The build of this cigar is 1st rate and just asks you to take the next step.I V cut her and the cold draw was very nice; toasting the foot was routine and the initial burn was right on.First draw gave me a mild slap in the face with some heavy earthiness and a nice spice kick but not vicious by any means.It settled down after the 1st inch and then I knew I had to be sitting in a nice chair with some Bourbon to help offset the Onyx s sneak attack.This girl has some kick and though enjoyable, you better not be using machinery or driving.It was solid all the way to the nub where it kicked up a bit more spice but nothing I would shudder at.A very good smoke and I am upset I didn t light one of these off sometime ago.I ordered a five pack of the Onyx to become a stable mate to my No. 9s which are also big hitters.the price no one can argue with.You owe yourself a night or two with these girls. There are some cigars that taste better with rest but this cigar is one of the best out there. I have 2 boxes that are almost 4 years old and they are amazing. 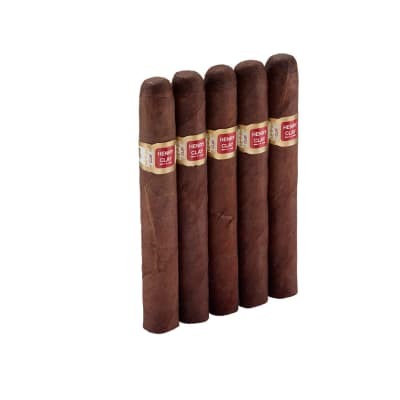 Treat yourself to a well rested cigar and at this price you can afford to leave 2 boxes aging.